From all the work, I’ve done in the past 5 months or so. 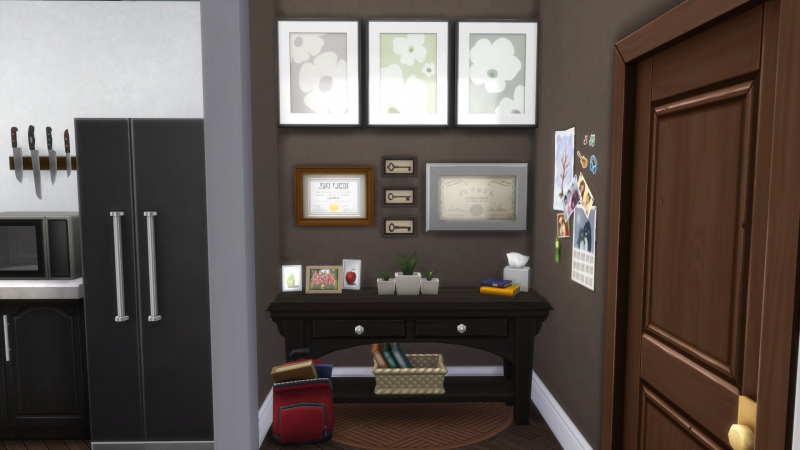 I started this series with a vision of expanding my creativity and building skills in the sims. 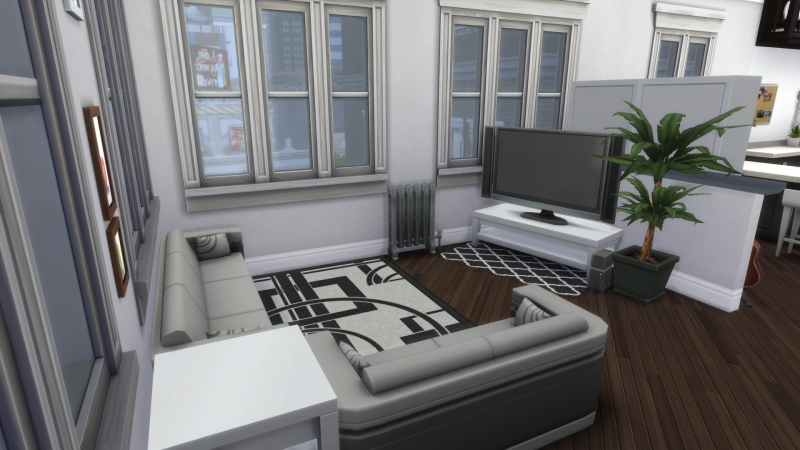 So, in episode 1 of Design and Decorate I went to San Myshuno and renovated Penny’s Apartment. Since City Living a came with a new world. 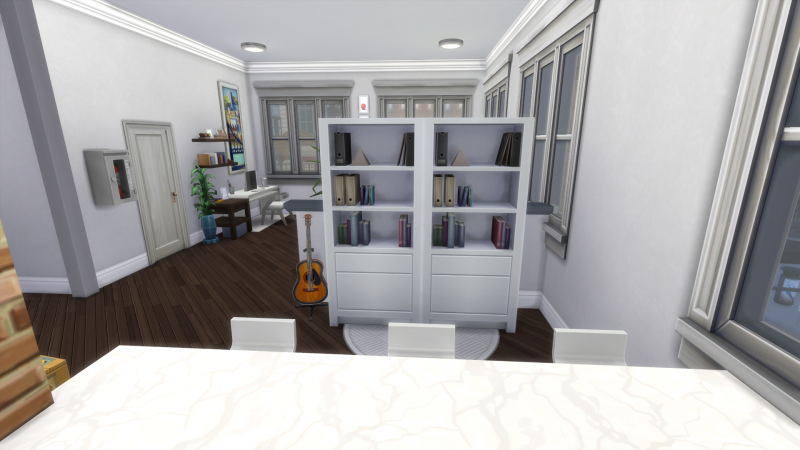 Eventually, I took it upon myself to decorate an apartment at 17 Culpepper House, but after an hour of building this apartment I came up for with a story. 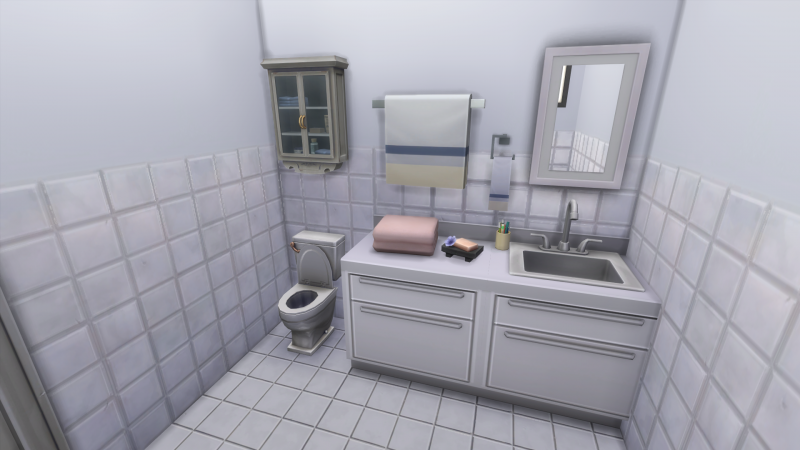 Next Post Community Spotlight || Top 5 Twitch Sims Streamers I’m Obsessed With! I love the story behind the apartment and the little woops of Sarah and the heart throb Nerd (yes I just made it up) and I also love the feedback on him! 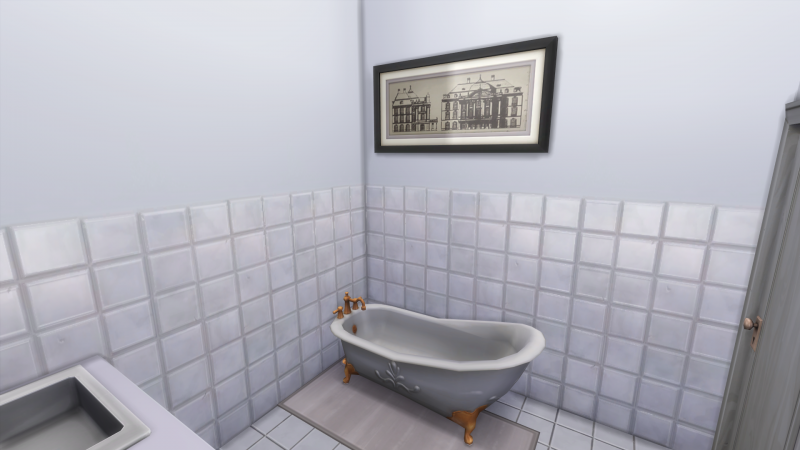 Can’t wait to see the new household! \(♡.♡)/! I can’t wait! I can’t wait! 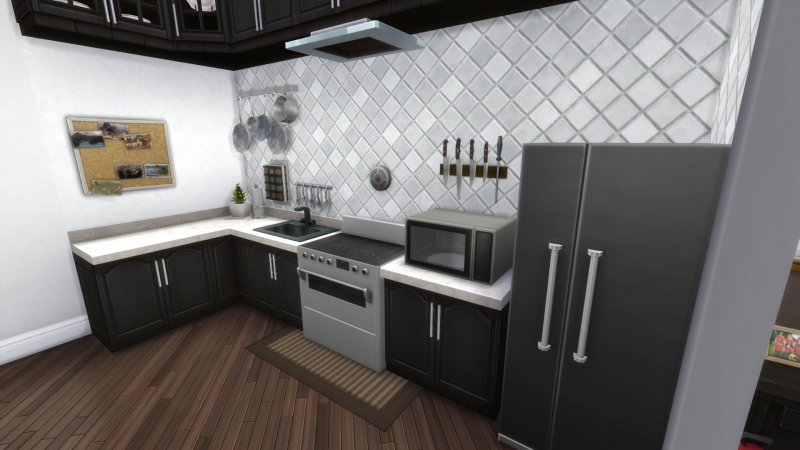 I think the story really help the sims and apartment come to life. 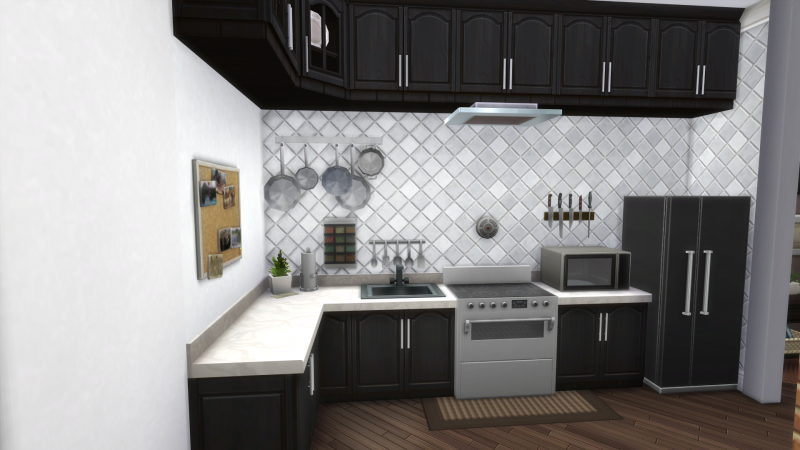 I’m super excited to start this current household soon. Yes I agree with you on that! You’re excellent at story telling too! I apologise for replying later,I’m basically all over the place these days. Thanks so much, storytelling is something that I really enjoy doing in my freetime. Don’t worry about we all get busy sometimes.